These cardboard cutouts of the cast of Disney's animated feature film Frozen are sure to put a smile on everyone's face at your next Frozen party. Great as decoration or for photo opportunities. Now you can bring Princess Anna, her sister Elsa the Snow Queen, their best friend Olaf the Snowman, mountain main Kristoff and his loyal reindeer Sven into your home, with these beautiful life-size cardboard standups. These unique stand-ups are printed on heavy cardboard and are easy to assemble. 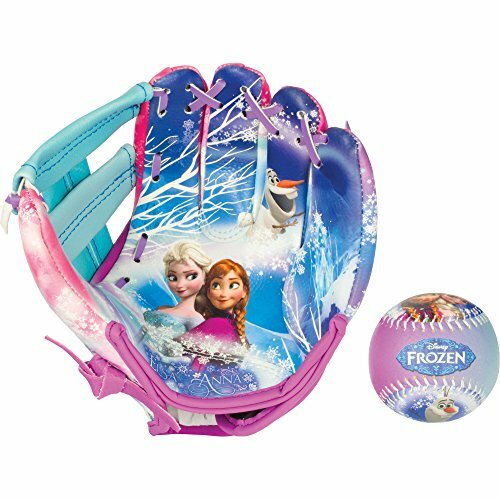 Great gifts for any Frozen fans! Princess Anna of Arendelle embarks on a dangerous adventure in Disney's animated hit movie Frozen. This standup is 70 inches tall and 32 inches wide. Everybody could use an Anna Frozen cutout to encourage optimism in their life! Advanced Graphics is the #1 source for Licensed and Custom cardboard standups in the industry. This high-quality movie theater cardboard cutout of Elsa the Snow Queen is officially licensed and made in the USA. The standup is 70 inches tall and 32 inches wide. 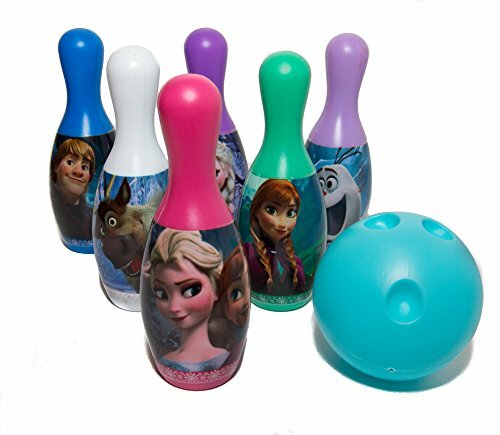 Great for Frozen parties or collectors! Your collection of Frozen cardboard cutouts is not complete without everyone favorite snowman Olaf. Take him to warm places and show him what summer is all about. Easy Assembly and comes with stand-up easel. Decorate your room with this lifesize cardboard standup of the world's most famous sisters: Princess Anna and Elsa the Snow Queen. Measures 70 inches tall and 37 inches wide. 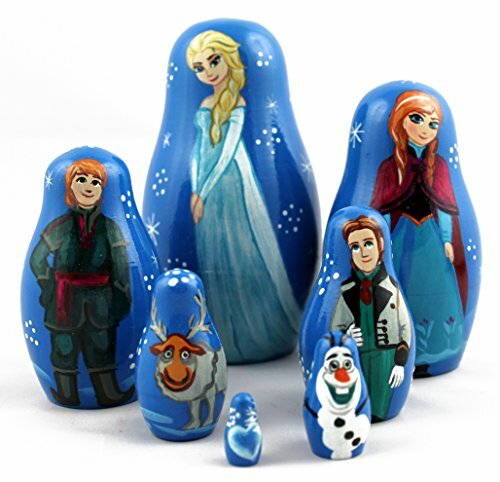 Great for Frozen parties or anyone who loves this great movie. Kristoff is a true outdoors man. He lives high up in the mountains where he harvests ice and sells it to the kingdom of Arendelle. This cardboard standup of mountain man Kristoff measures 72 inches tall and 32 inches wide. Bring your favorite Disney movie to life with this life-size cutout of Sven the Reindeer, the loyal friend of Kristoff the mountain man. Together they go on an epic adventure in Disney's animated feature film Frozen.